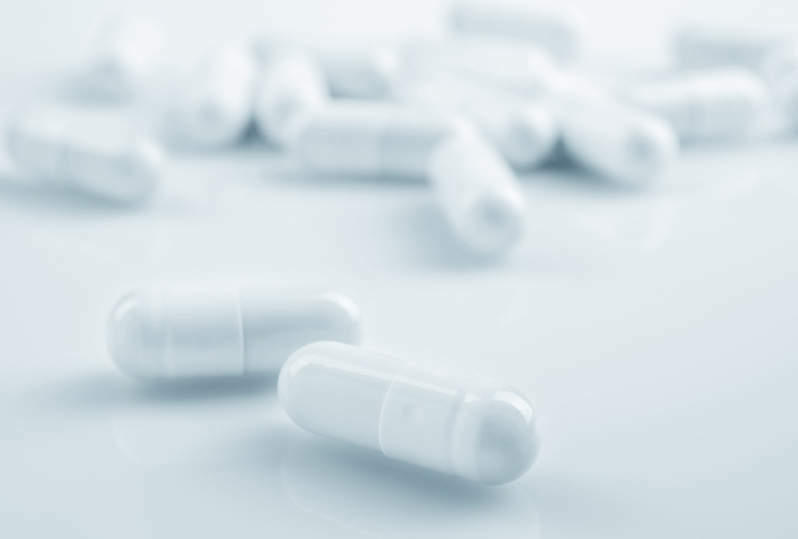 Xeris Pharmaceuticals has commenced dosing in a Phase II clinical trial being conducted to assess its ready-to-use liquid glucagon in type 1 diabetes patients experiencing episodes of exercise-induced hypoglycaemia (EIH). Glucagon is the standard of care for treatment of hypoglycaemia, which is low blood glucose. Using its XeriSol formulation technology platform, the company is developing a ready-to-use, liquid glucagon for the prevention or management of various types of hypoglycaemia. The Phase II trial will assess Xeris’ glucagon as a pre-treatment to prevent exercise-induced hypoglycaemia in 48 participants with type 1 diabetes. Patients receiving daily insulin treatment via a subcutaneous infusion pump will be enrolled. The trial will be performed as a two-period cross-over comparison study of ready-to-use glucagon or placebo given prior to at least 45 minutes of moderate or high-intensity aerobic exercise in a clinical centre. Further data will also be gathered through a parallel comparison in an outpatient setting with a similar treatment involving at least 30 minutes of aerobic exercise three to five times per week for 12 weeks. The company expects top-line data to be available in the second half of this year. Principal investigator Ronnie Aronson said: “Many individuals with diabetes treated with insulin experience EIH and the complexity of managing it is a major barrier to the adoption of regular physical activity. And unfortunately, today there are no approved therapies to prevent EIH. Glucagon is a metabolic hormone that induces the liver to convert glycogen into glucose in order to increase glucose levels. Glucagon alongside insulin plays a key role in regulating blood glucose levels in the body. Diabetes patients must take insulin to address high blood glucose levels or hyperglycaemia. However, dysregulated glucagon secretion also leads to hypoglycaemia, which could cause seizures, coma, potential brain injury and, if left untreated, death.